BT and New South Wales Government today announced the opening of a new global cyber security research and development hub in Sydney. 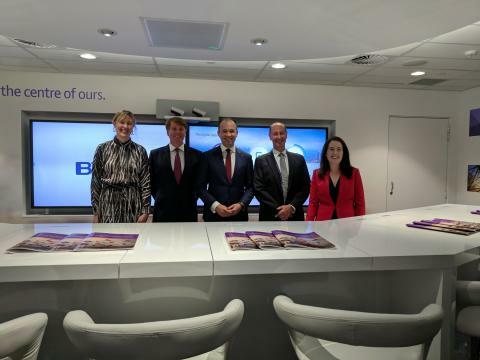 The hub is an expansion of BT’s existing Security Operation Centre (SOC) and will create up to 172 new highly skilled jobs over five years, further cementing New South Wales as Australia’s cyber security hotspot. The hub is BT’s first cyber security R&D facility outside of the United Kingdom and will employ highly qualified cyber security specialists. The areas of expertise in the new hub will include cyber security, machine learning, data science analytics and visualisation, big data engineering, cloud computing, data networking, and the full life cycle of software engineering. The centre will also offer job opportunities for 38 graduates with relevant degrees. 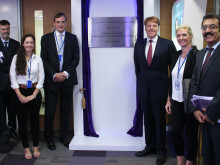 The expanded operations centre and R&D hub is part of BT’s global network of 14 Security Operations Centres, providing cyber security service for global customers in 180 countries around the world. BT is recognised by industry analysts as one of the world’s leaders in managed security services on a global level as well as in the Asia Pacific region specifically. Security solutions developed and supported out of the Sydney hub will be deployed for customers locally and globally. 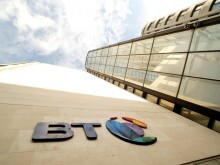 The hub will also host cyber security systems integration and services teams as well as BT’s newly created role of chief global engineer for cyber product development. Minister for Innovation Matt Kean said the NSW Government-backed Jobs for NSW would provide a $1.67 million grant to BT. “This cutting edge operation will help keep Australia’s best cyber security talent here in NSW while nurturing our next generation of specialists to ensure we remain a regional leader in this fast growing industry.